Treehouse provides academic and other essential support for more than 7,000 youth in foster care across Washington state each year. Our integrated, research-based services ensure that kids receive the support they need to succeed in school, fulfill key material needs and provide important childhood experiences that every youth deserves and needs to graduate from high school at the same rate as their peers with a plan for their future. Education planning, monitoring, coaching and support services to help students in foster care overcome educational barriers and engage and invest in their education and their future. A post-high school program that provides young people who have experienced foster care with continued support until they achieve stable housing, a degree or credential, and a living wage. A free store that provides youth in foster care with new and like-new clothing, shoes, school supplies, toys and other items they need to feel confident and ready to learn in school. 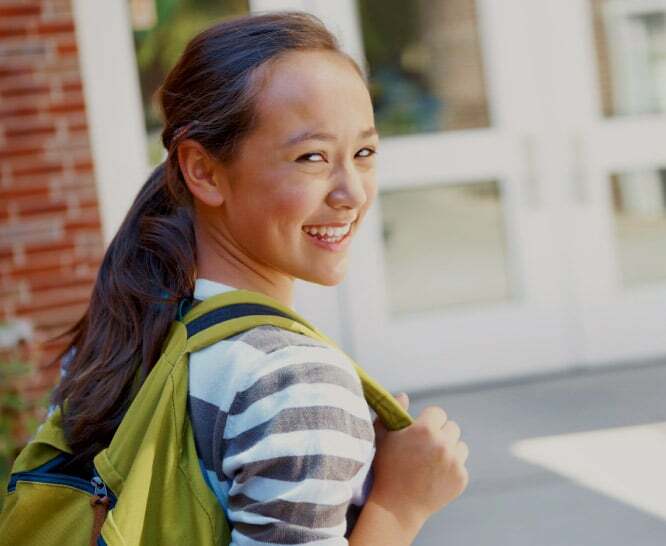 Financial support for youth in foster care to have access to extracurricular and school activities and experiences essential to kids’ social-emotional development and academic success. Treehouse provides funding and assistance for youth in foster care or under jurisdiction of tribal court to obtain Washington State ID Cards, Driver’s Education Courses, Washington State Learner’s Permits, Washington State Driver’s Licenses & Enhanced Driver’s Licenses and Automobile Insurance. 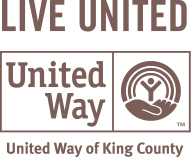 A holiday gift-giving program where a meaningful gift is sent to youth in foster care across Washington state to make their holiday season bright.